Cabinet LED Touch Dimmer Switch 12V - VOLKA Lighting Pty Ltd. Simple touch the button to switch light ON or OF, keeping touch the button sleeplessly will control brightness of the light. I purchased this unit to control a currently installed LED system. Nowhere does your information state that your products will only work with YOUR products. When I contacted you I received no reply. Looks great, easy to install, and functions well! 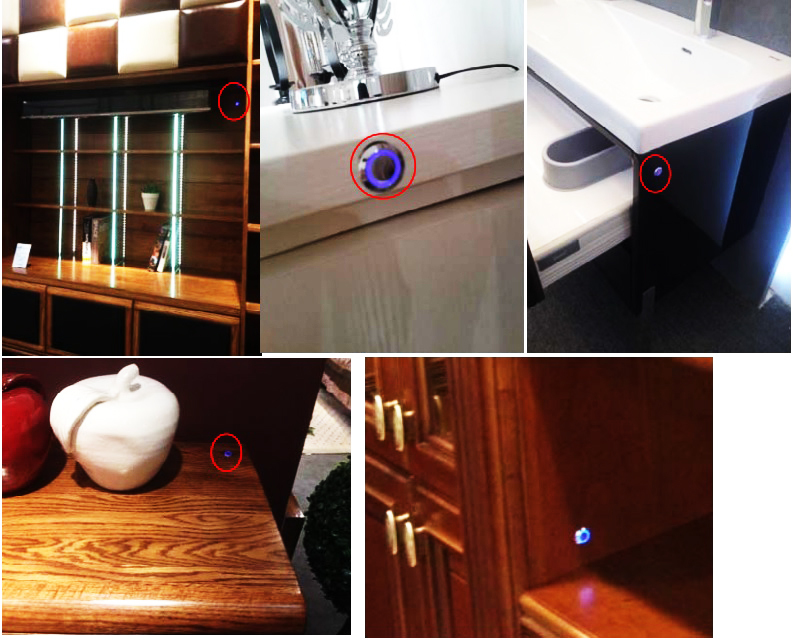 Click the button below to add the Cabinet LED Touch Dimmer Switch 12V to your wish list.